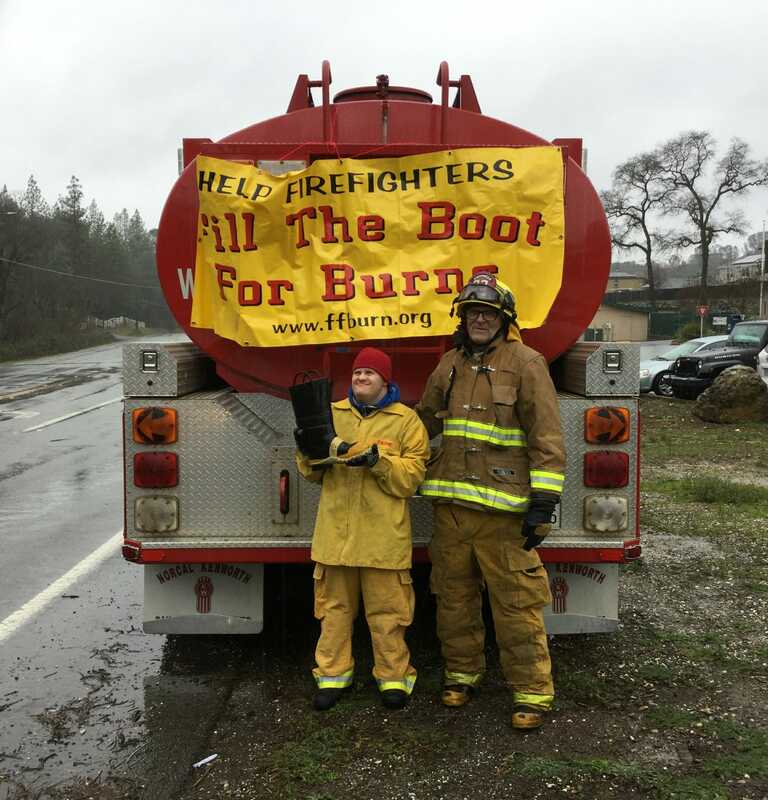 February 11, 2019 – Over the weekend Higgins Fire District conducted the first “Fill the boot for burns” drive in three years in South Nevada County. 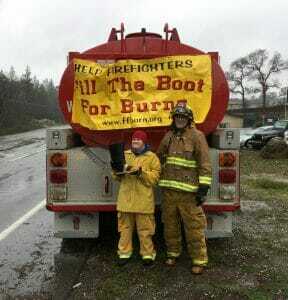 In three hours we raised $4,047.50 for the Burn Institute, we are thankful for the tremendous community support. The Firefighter’s Burn Institute offers many programs and services for burn survivors and medical professionals, Kid Camp, a Liaison Response Team for firefighters who suffer burns and much more. Higgins FPD accepted 20 quilts made by a quilting group that one of our Paid Call Firefighter’s wife directs. On Sunday, these quilts will be passed to CalFire firefighters who lost their homes in the Camp Fire.